Best wishes from the entire PPM team to our colleague Audun Sanderud for the accomplishment of his PhD work. We are proud of Audun’s remarkable research achievements in the field Human-Machine Collaboration introducing the approach of Responsible Robots. PPM thanks also the PhD supervisors Professor Mihoko Niitsuma and Professor Trygve Thomessen for their valuable advice and contributions throughout the entire period of three years of PhD work. The public defence took place on January 19th at Chuo University, Korakuen Campus in Tokyo, Japan. Internationally recognized specialists in Electrical and Mechanical Engineering were evaluating the level of the research excellence. The opponents were Professor Osumi, Professor Umeda, Professor Hashimoto, and Professor Yoshimi. 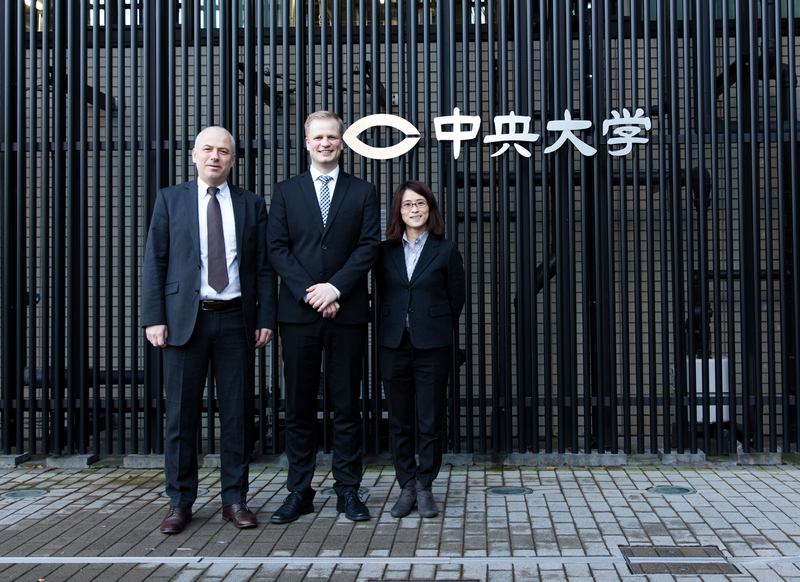 Among the guests were Svein Grandum from the Norwegian Embassy in Tokyo as well as Audun’s family who specifically came to Japan to attend his PhD defense presentation. The presentation was open for the public. 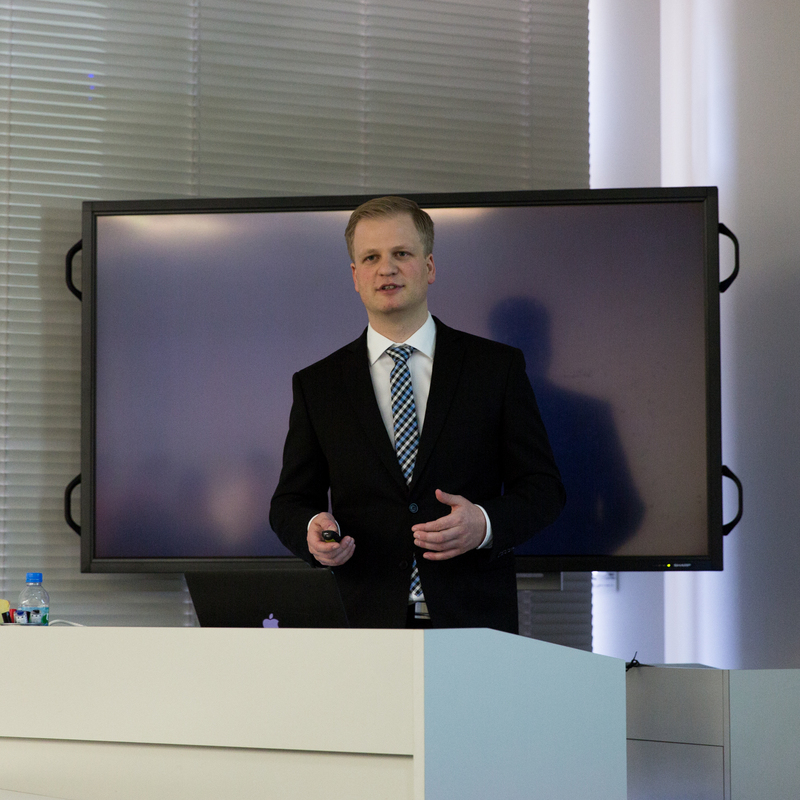 After a brief introduction of the PhD research area by Professor Niitsuma, Audun presented in detail his research topic and results to the audience. After the presentation and the following discussion, final closed for public examination was performed by the evaluation committee. On February 26th, during a doctor seminar at the Norwegian University of Science and Technology, NTNU in Trondheim, Audun presented his work to the Norwegian audience. A dinner on a boat in Trondheim fjord with the family, colleagues and friends rounded up the day. PPM wishes Audun all the best for this important milestone in his personal life and career!